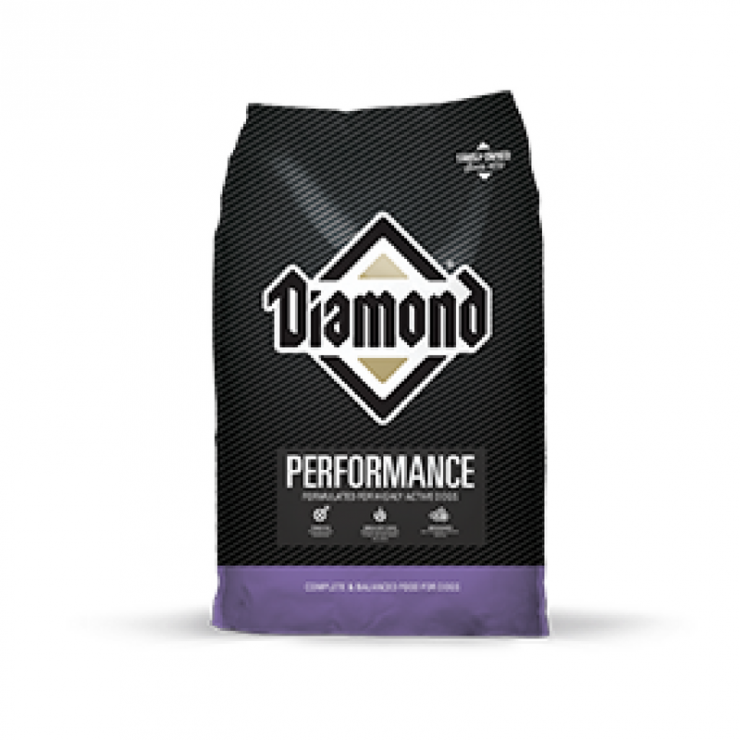 Diamond Performance Dog Food Formula is the ideal diet for the hardworking canine athlete. The perfect balance of fat and protein helps maintain strength, increase endurance and provide the energy your dog needs for peak performance. Also an excellent choice for puppies and pregnant or nursing adult dogs. If you have questions about Diamond Performance Dog Food or any of our other products, give us a call or stop by one of our store locations. We are happy to help! We here to help keep your dog in the best shape possible by having high-quality feeds available at North Fulton Feed & Seed.